Profound words. 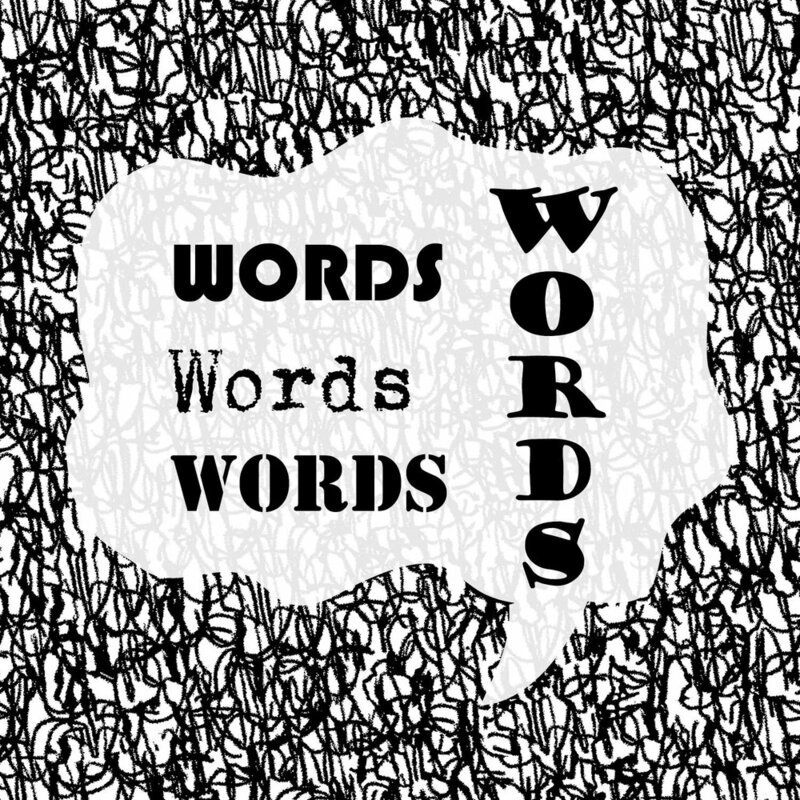 Words that form a new artwork by Nathan Coley at Jupiter Artland. Viewed, standing in a freshly painted steading of white. But things never look white when they're on a white background. Or at least, not very easily in photographs taken on a phone. I like the way that the lights burn brightest with the background greying to black, here. Like a Playhouse in old Hollywood perhaps, or on Broadway, or at 'the shows'. And the little lightbulbs so perfect and poppable. White light. Words lit-up. Stark and yet so full of meaning. A lightbulb moment. A time to wake-up and imagine what you desire. I'm going to do that now. Because how often does anyone sit back and just imagine what they desire? Not very often. Not in a blank-canvas, pure-white-space kind of way; with just the words to connect with and relate to. I bought a postcard to remind me. And was delighted to have it *signed* by Nathan himself. Glancing back (never go back, never turn round! ), a partial view, a simple glimpse, is all you get of what is inside. The words are a step removed; not fully formed; out of reach and unattainable and that I suppose is a metaphor for our true desires. But the lights are on. A beacon. A lighthouse in the storm. Barriers - physical, literal, figurative, tangible, intangible and every other possible permutation - can all be overcome by the creative mind.